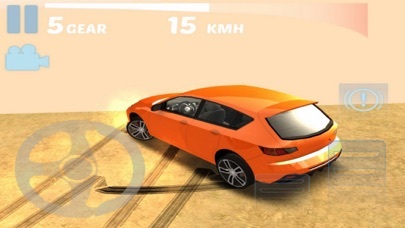 Download Discover Driving: Car Level Mi on the AppStore. 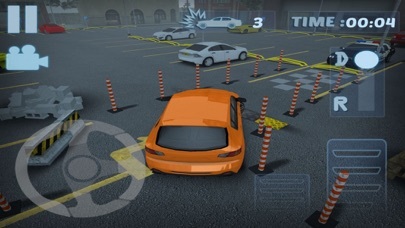 Discover Driving: Car Level Mission is a global car racing game with various challenging checkpoint racing, drifting, stunt drive 2018 and destruction missions. 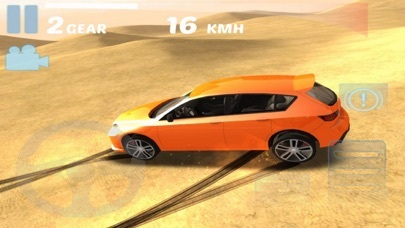 Drive your extreme car on fastest speed and challenge your opponent for head to head racing and drift competition for earning more scores.